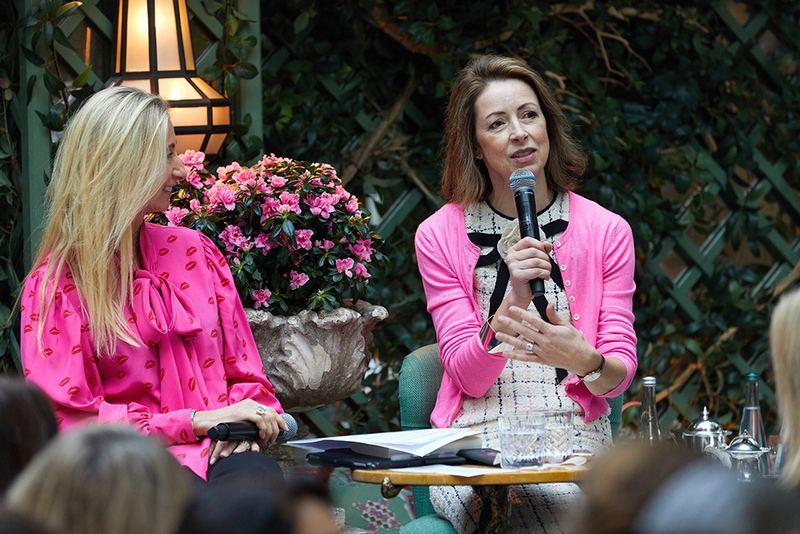 Generously hosted in the Garden at Annabel’s, an otherwise cold Monday morning was transformed by the first ever Women In Business Breakfast, in aid of The Lady Garden Foundation. 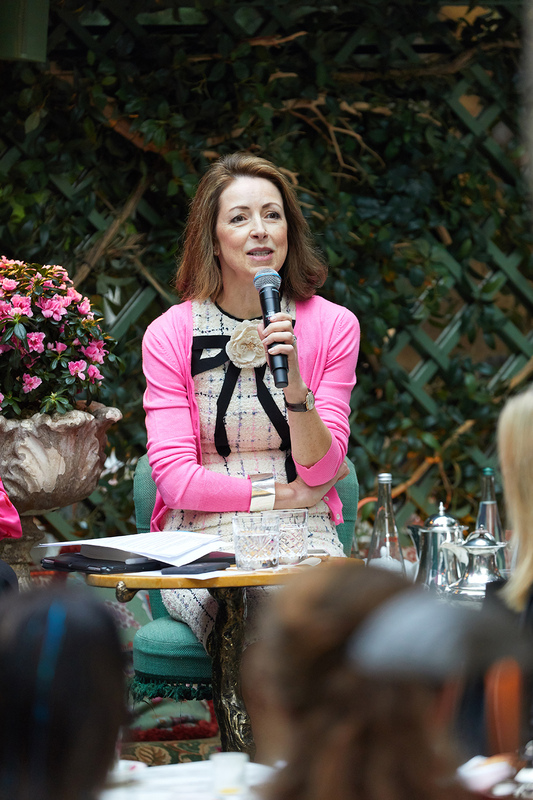 Guests, who had careers in everything from Finance to Fashion, were treated to a delicious breakfast, whilst listening to an inspiring Q&A between Lady Garden Chairwoman, Jenny Halpern Prince, and Author, Financier and all-round heroine, Dame Helena Morrissey. The aim of the event was to raise enough money to fund a clinical research nurse for a year, which equates to around £45k. The guests heard from Lady Garden Trustee John Butler, a consultant gynaecologist and cancer surgeon at the Royal Marsden, about the difference their money would make to the lives of his patients. 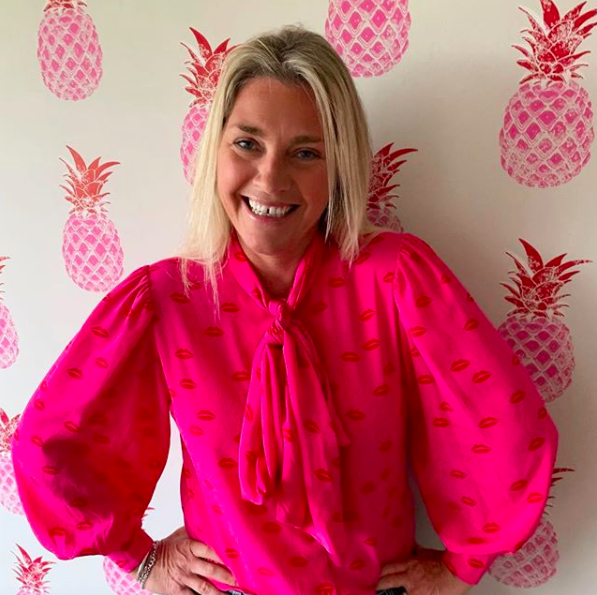 The British designer and entrepreneur Tabitha Webb has teamed up with the women’s charity The Lady Garden Foundation on an exciting project for Valentine’s 2019. The Lady Garden are unbelievably proud of co-founder Chloe Delevingne for having a cervical smear test on live television, in a bid to combat the stigma around getting checked. Chloe herself discovered abnormal cells when she was 21, but recent figures show that cervical screening is at its lowest levels in two decades, with one in three women not taking their screening tests. 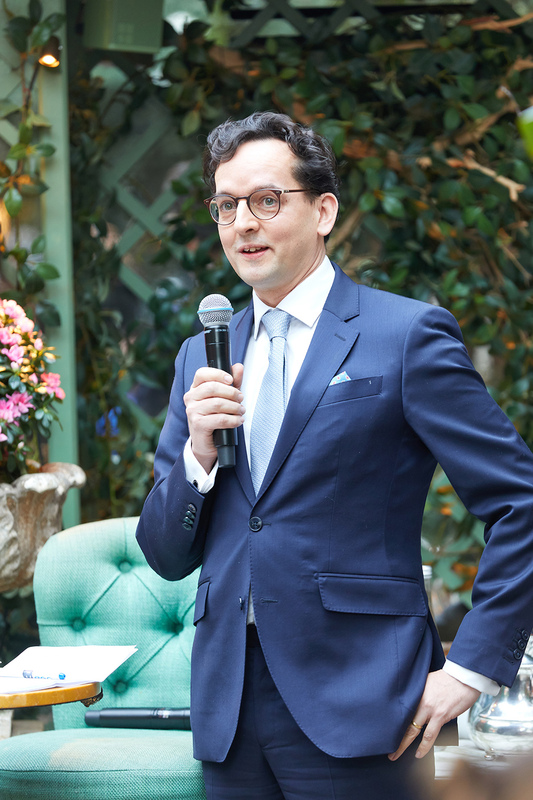 Not only did September 2018 mark Gynaecological Cancer Awareness Month, it also saw The Lady Garden Foundation hosting its 5th Anniversary Ladies Lunch at Fortnum and Mason. 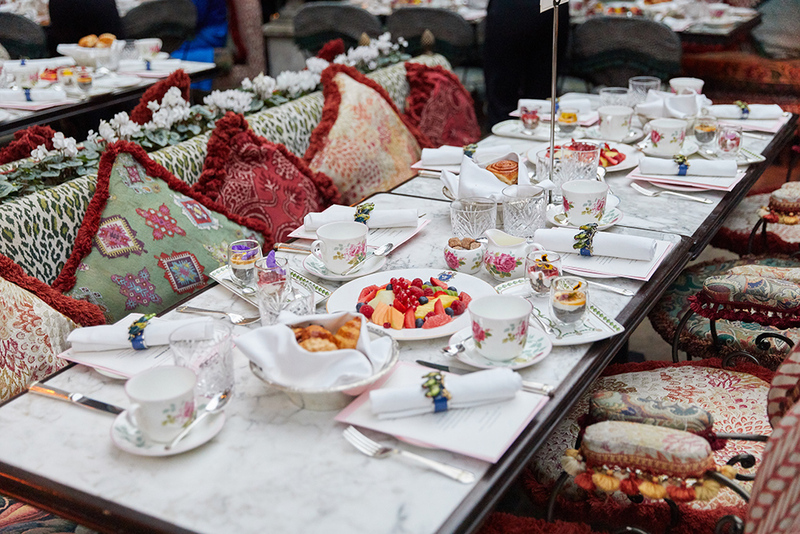 170 guests sat down for lunch in the incredible Diamond Jubilee Tea Room, which was transformed into its own kind of Lady Garden by Rob Van Heldon Flowers. With incredible raffle, silent and live auction prizes to be won, the Ladies Lunch has become a cornerstone of the Lady Garden fundraising calendar, which has raised an incredible £330,000 over the last three years alone. 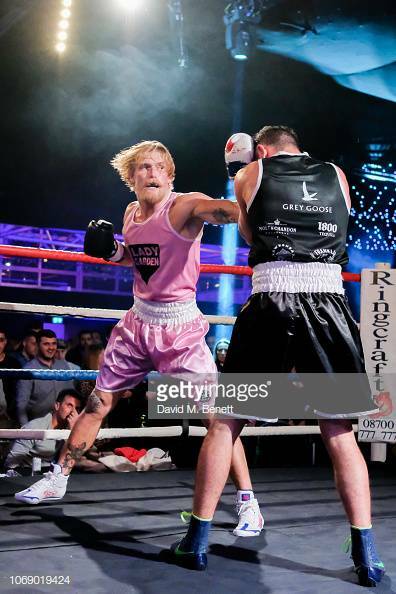 From London to LA we’ve gathered an impressive selection of individuals from various walks of life to compete in our charity boxing event. 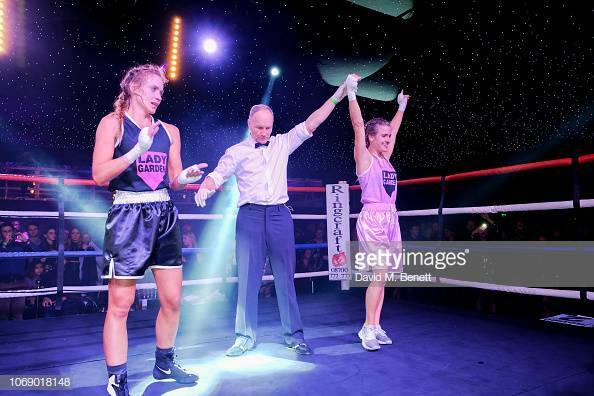 This year’s participants range from TV personalities, YouTubers, and models to entrepreneurs, business owners and professional athletes and many more; all who trained hard and joined in the fight against gynaecological cancer. 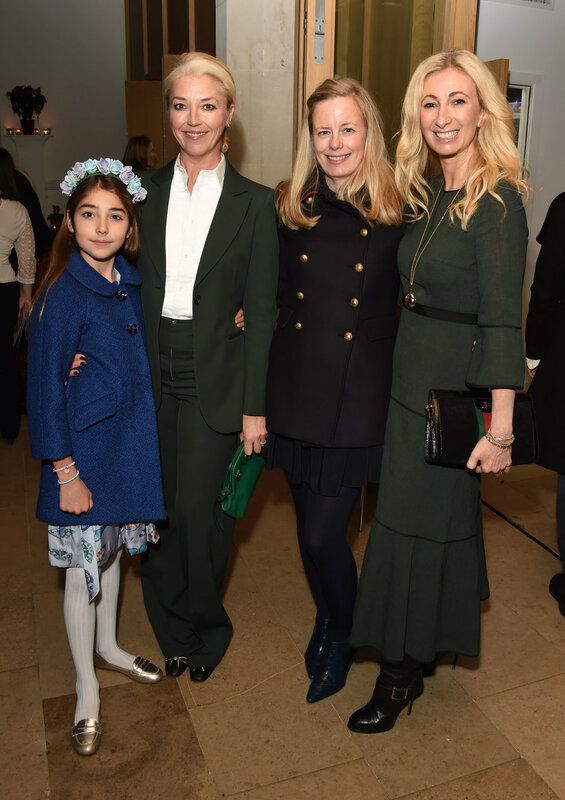 On 5th December, The Lady Garden Foundation celebrated its 5th Anniversary with an exclusive breakfast at Gucci’s flagship store on Sloane Street. Celebrating The Lady Garden Foundation milestone in style, it also marked the exciting announcement of an upcoming collaboration between the charity and fashion house in the new year. Hosted by The Lady Garden Foundation Co-founders Tamara Beckwith Veroni, Jenny Halpern Prince, Astrid Harbord, Josephine Daniel and Chloe Delevingne, the well-attended event kicked off at 9am, with the more eager shoppers queuing around the block before the doors even opened. 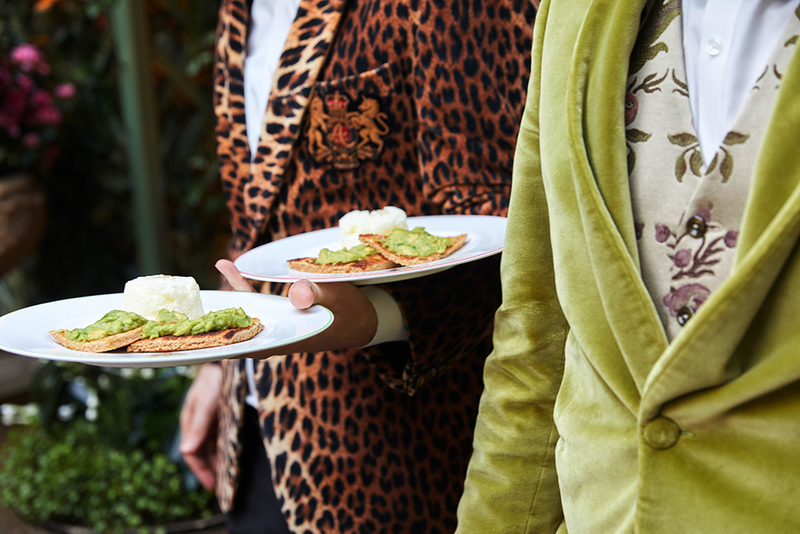 The Lady Garden Foundation supporters were out in force, with Esther Coren, Jamie Winstone, Mary Charteris, Storm Keating, Thea Green, Millie Mackintosh and Tina Hobley enjoying the delicious breakfast canapes and juices, as well as all the incredible craftsmanship that Gucci has to offer. The event raised an amazing £15,000 for the charity. 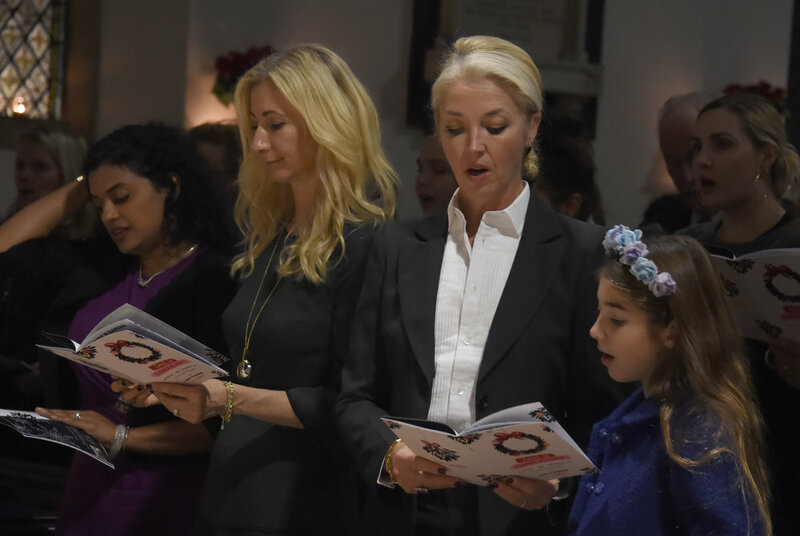 The Lady Garden Foundation celebrated the start of the festive season with Carols by Candlelight at Christ Church Kensington. 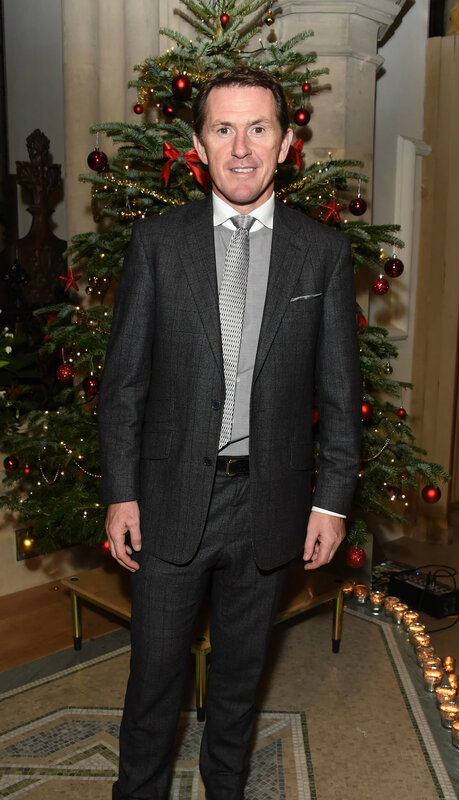 The star studded line-up of readers included AP McCoy, Simon Le Bon, Trinny Woodall, Lauren Lyle, Mika Simmons and Tina Hobley. Guests, including Poppy Delevingne and James Cook, also got to enjoy a glass of mulled wine and mince pies, as well as a chance to get their hands on some of our Lady Garden Knickers. 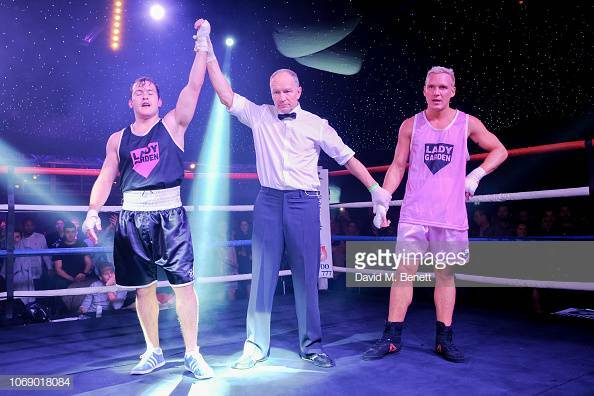 The night was a huge success, raising an amazing £26,700 for the charity. For the re-branding of The Lady Garden Foundation, we partnered with Models1 for an exclusive Models1 photoshoot to produce original content for our website, social media and brand collateral. The photoshoot was a day long at the beautiful Blake House in Battersea, London. The content was captured by Models1's Art Director Aaron Hurley. October 2018 saw the launch of an exclusive box of cheeky knickers in collaboration with Stripe and Stare. The knickers are extremely soft, made of sustainably sourced modal from Austrian beechwood trees, and have been voted the most comfortable knickers in the world by Sunday Times Style Magazine. £40 for a set of four knickers with four colours embroidered with Lady Garden, Vajayjay, Poonanie and FooFoo, with proceeds going to the Lady Garden Foundation. Available in small, medium and large. 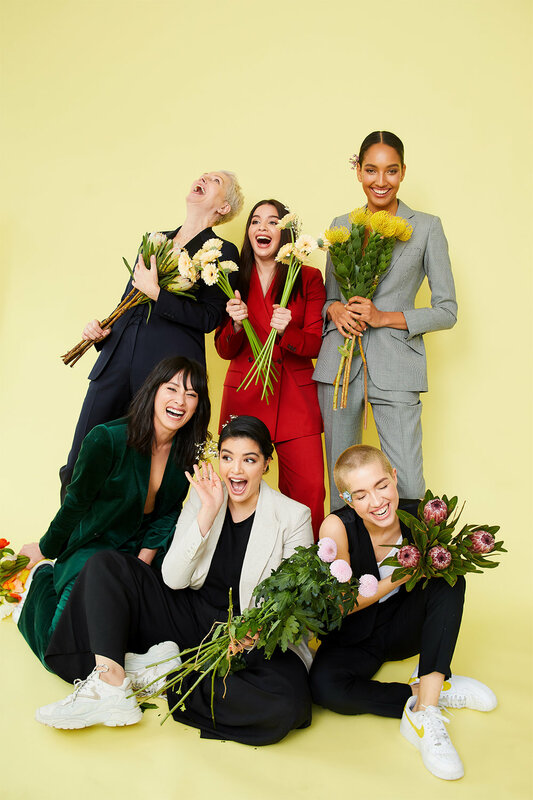 The Lady Garden took it one step further in 2017 by enlisting the help of the Delevingne sisters, Suki Waterhouse, make-up master Charlotte Tilbury and the iconic Naomi Campbell. 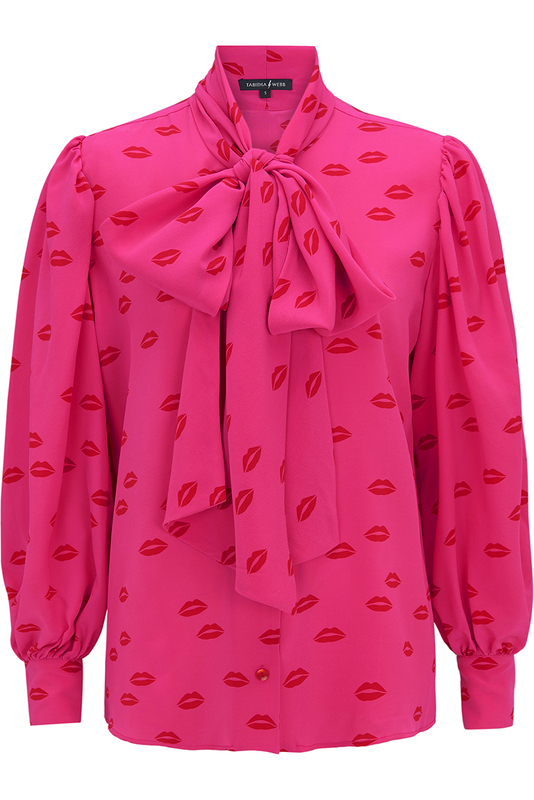 Teaming up with Simeon Farrar, each designed their own tongue-in-cheek t-shirt which were sold online and in-store at Selfridges. In September 2015, which marks Gynaecological Cancer Awareness Month, Lady Garden teamed up with Topshop for it’s very first campaign. In sweatshirts designed by Black Score’s Simeon Farrar, Amber Le Bon, Anais Gallagher and Jazzy De Lisser helped the Lady Garden start a powerful conversation. The message was simple: Get Talking, Get Checked. The campaign was a huge success, not only in terms of celebrity support but also in promoting the Lady Garden message. Following our debut campaign, our research showed that 81% of women were more aware of their gynae health, whilst 59% were more aware of the symptoms.